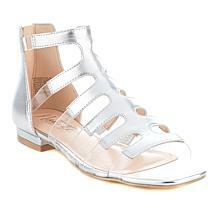 Strike a fashionable pose. 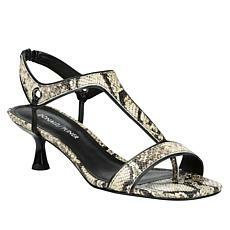 Updated with an exotic, snake-embossed print, you'll be absolutely venomous anytime you wear these classic, kitten-heeled sandals. 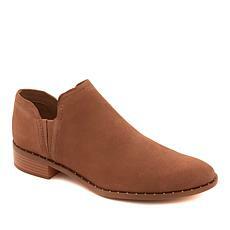 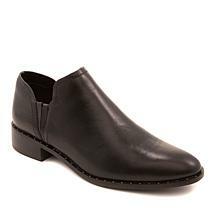 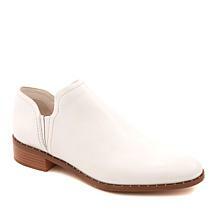 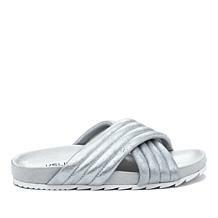 When it comes to casual, comfort footwear, there's life beyond sneakers. 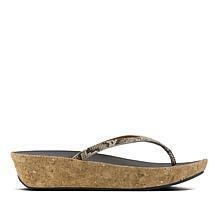 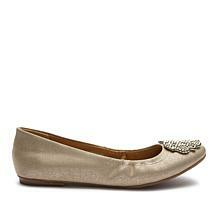 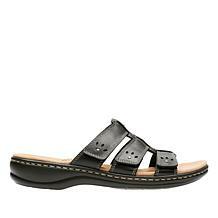 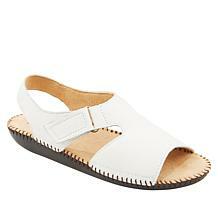 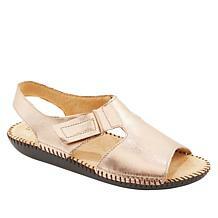 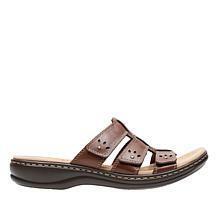 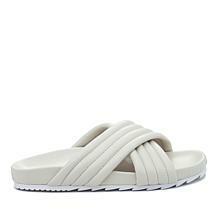 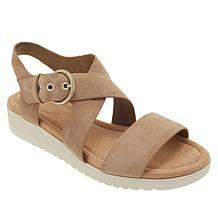 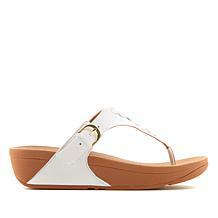 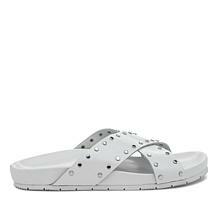 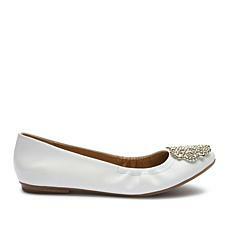 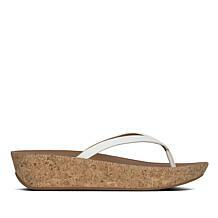 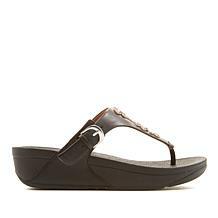 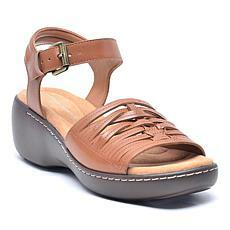 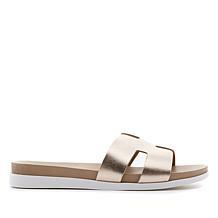 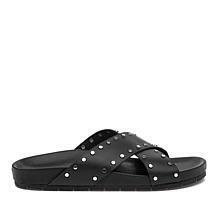 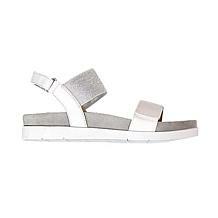 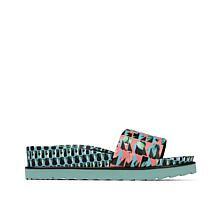 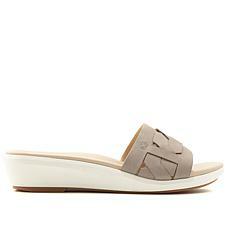 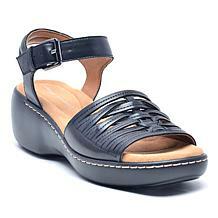 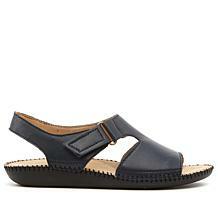 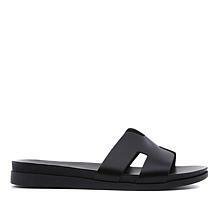 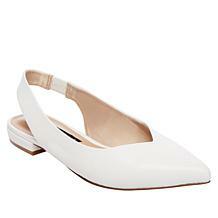 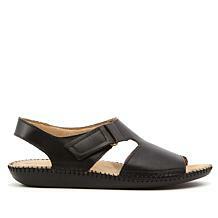 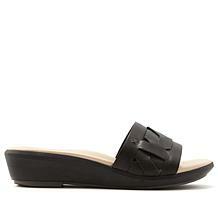 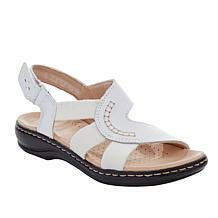 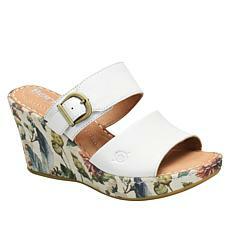 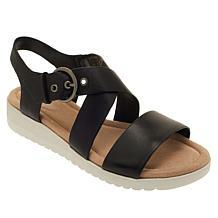 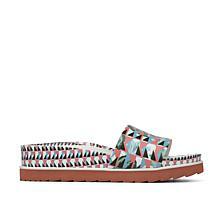 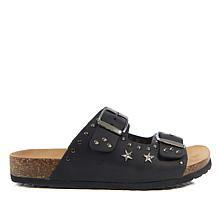 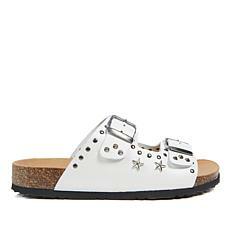 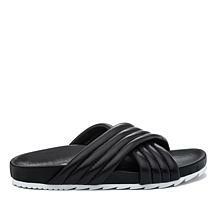 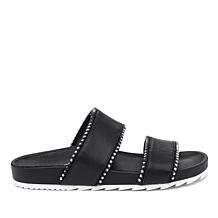 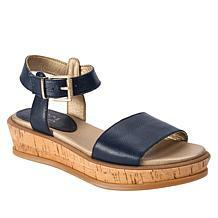 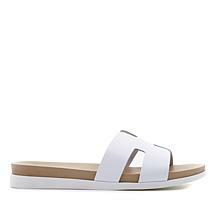 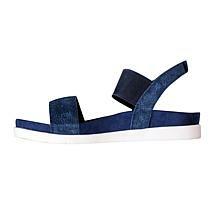 Add these leather flatform sandals to your warm-weather footwear wardrobe for a more feminine take on casual chic. 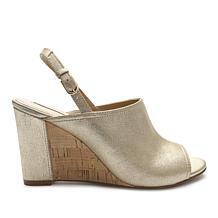 From dinners out to close-knit luncheons. 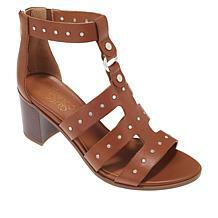 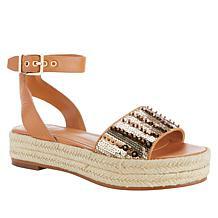 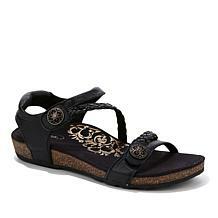 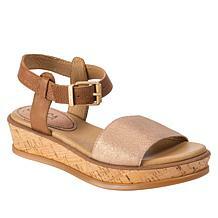 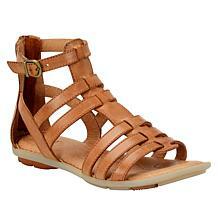 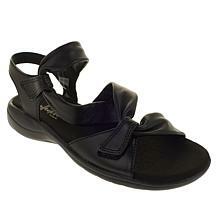 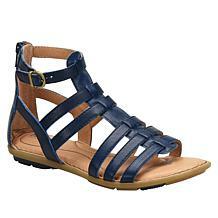 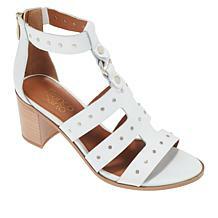 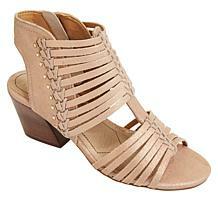 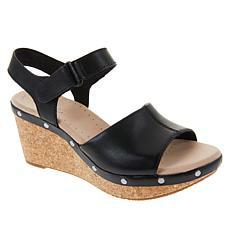 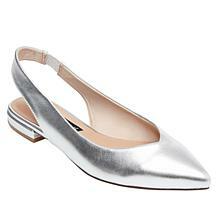 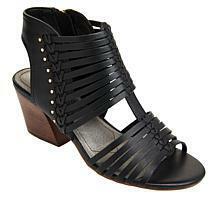 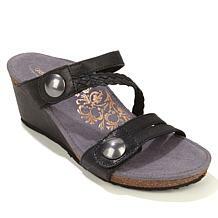 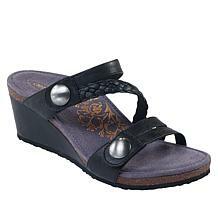 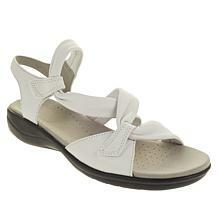 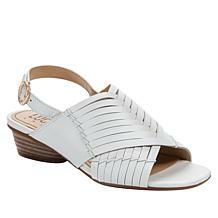 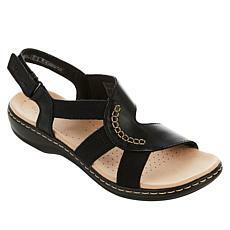 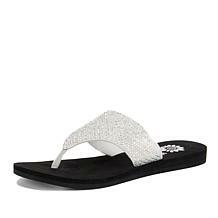 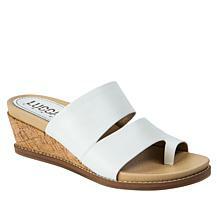 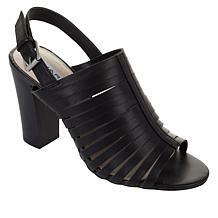 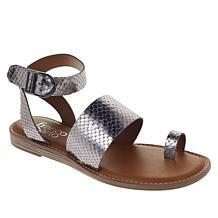 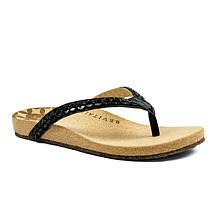 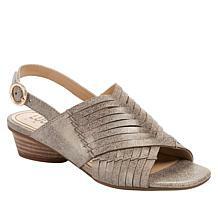 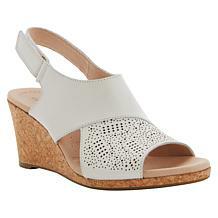 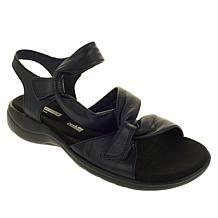 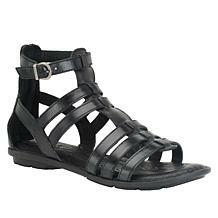 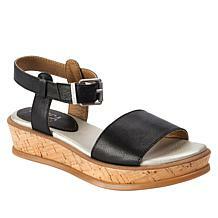 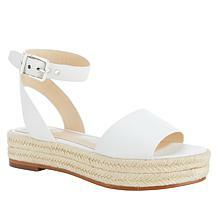 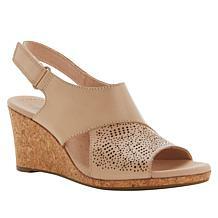 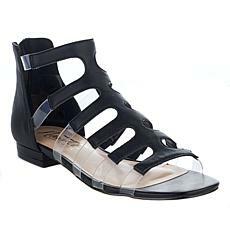 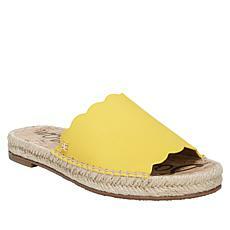 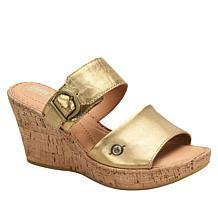 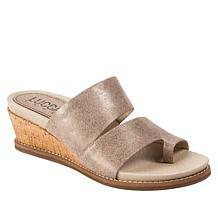 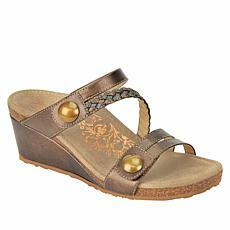 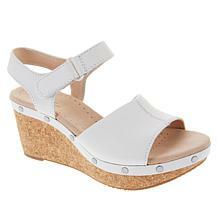 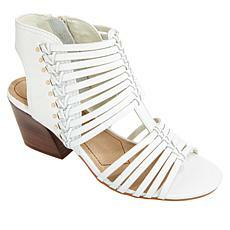 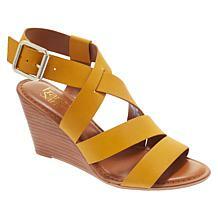 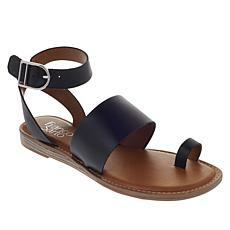 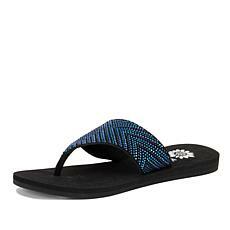 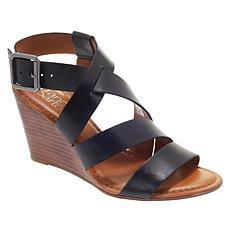 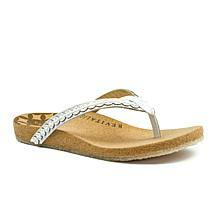 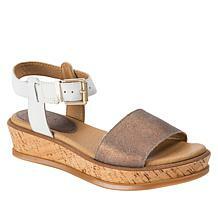 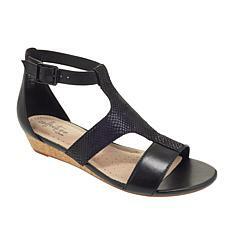 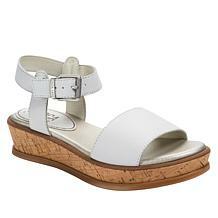 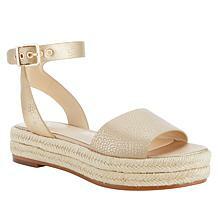 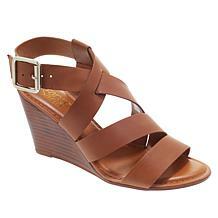 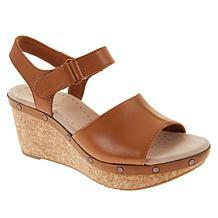 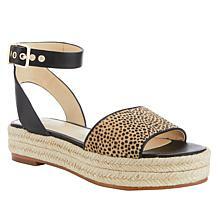 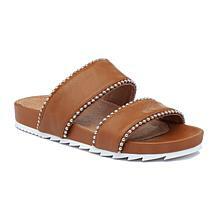 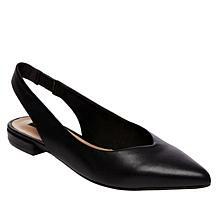 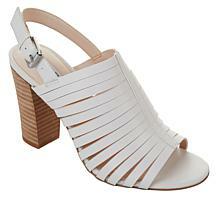 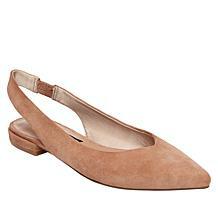 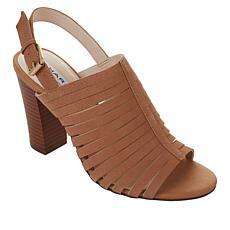 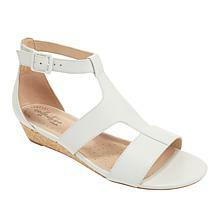 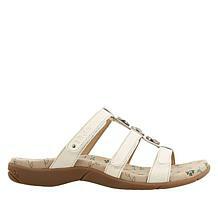 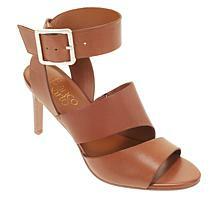 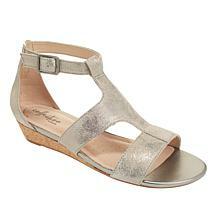 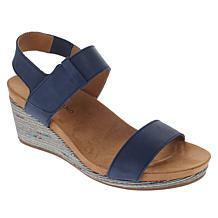 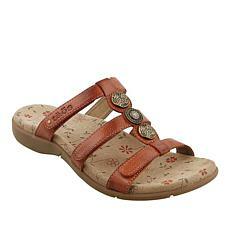 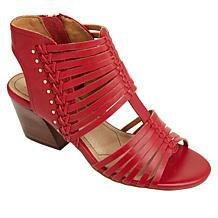 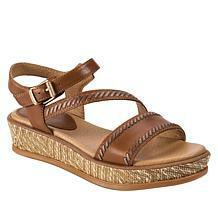 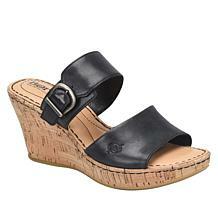 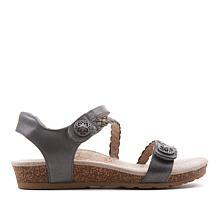 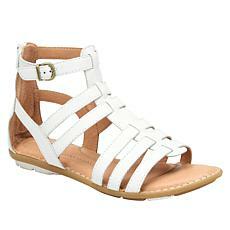 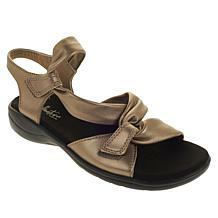 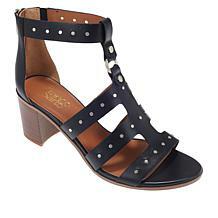 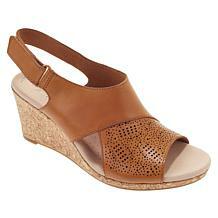 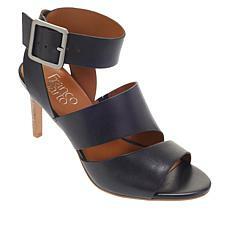 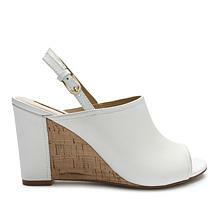 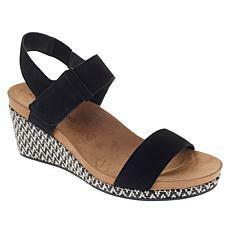 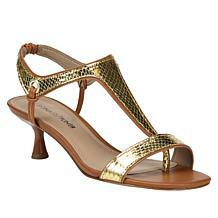 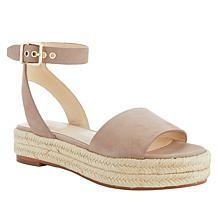 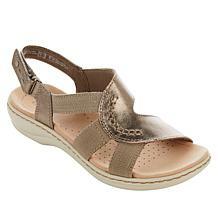 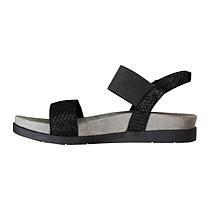 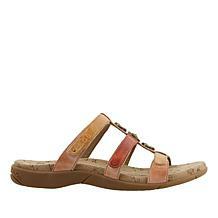 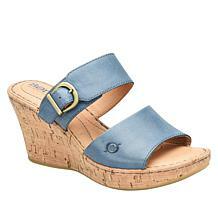 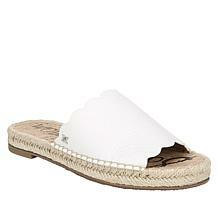 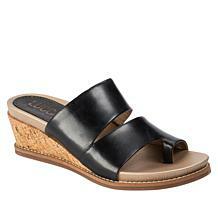 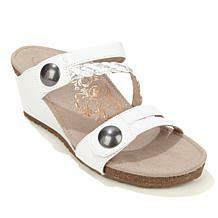 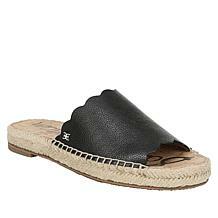 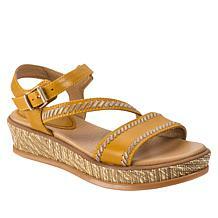 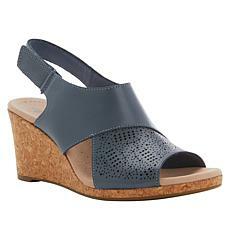 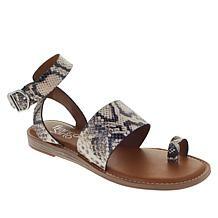 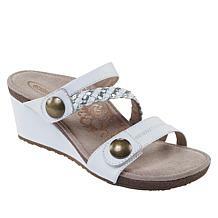 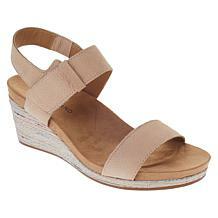 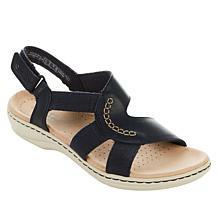 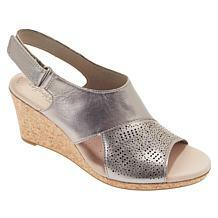 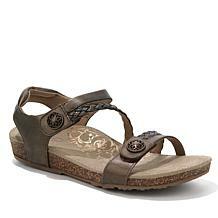 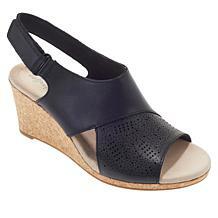 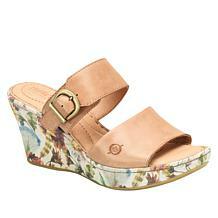 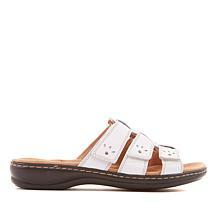 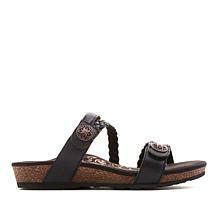 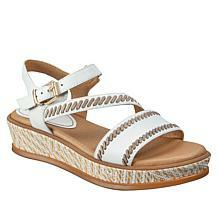 These sandals effortlessly blend with your work wears and all your weekend ensembles too.